Do you live in Lithuania or perhaps just staying there? Have you been looking for a reliable and fast VPN service? Le VPN and a Lithuania VPN server is your answer. Le VPN in Lithuania provides you with ultra fast connection speeds, a truly stable VPN connection at all times and no limits on traffic. If you have been looking to secure your internet connection and protect your online privacy, then simply connect to our Le VPN server in Lithuania, change your IP to a Lithuanian address and enjoy our Lithuanian VPN service! If you try to access Lithuania websites from abroad you may encounter restrictions preventing you doing so. Le VPN for Lithuania will allow you to unblock any websites from anywhere in the world. Some Lithuanian media sites like LRT, TV3, TV6, TV8 and many other channels impose geographical restrictions on viewing any content abroad. Other sites determine the location of who is trying to access their content and will restrict access if it is coming from outside Lithuania. 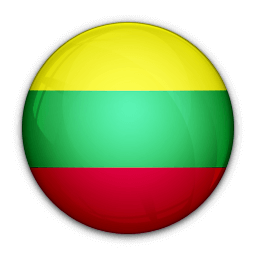 With a Le VPN you can easily unblock LRT or any other Lithuania-only website or TV channel, allowing you to watch Lithuanian TV from anywhere in the world. For anyone who lives in Lithuania who occasionally leaves the country, Le VPN offers other benefits. When travelling, you may find you need to access certain websites or accounts online but find many are simply inaccessible from outside of the country. These websites can sometimes be restricted due to security reasons or even just licensing issues, which can be very frustrating when travelling. With a Lithuania VPN you can now virtually live in Lithuania even when you could be in Brazil. Stay “home” with a Lithuanian IP address provided by Le VPN. Connect to Le VPN and choose a Lithuania IP, and you’ll be accessing all content as if you were still there. 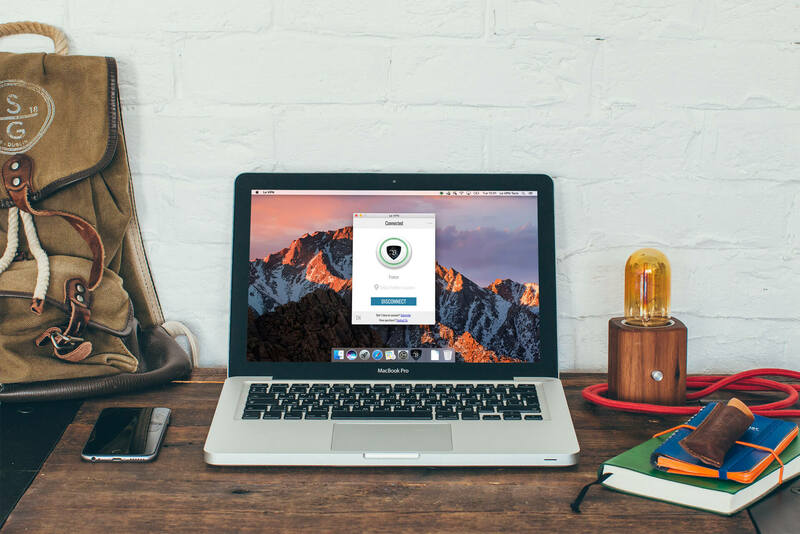 If you are staying somewhere that restricts the content, including social media and news sites, you can access online then La VPN has a solution for you. Le VPN for Lithuania can easily help bypass online censorship in your country! By connecting to our Lithuania VPN server, you will be able to access the true freedom of the Internet. With Le VPN Lithuania, you can easily unblock YouTube, Google+, Twitter and Facebook. Use a European VPN connection to bypass all censorship and enjoy your true Internet freedom! GET A LITHUANIA VPN INCLUDED WITH THE LE VPN PREMIUM PACKAGE! Getting a Lithuanian VPN is very easy, as the Lithuania VPN, along with VPNs for 113 other countries, is already a part of Le VPN Premium package. Le VPN Premium offers change of IP to addresses in 114 countries: Lithuania IP, Australia, Austria, Belgium, Brazil, Bulgaria, Canada, Chile, Costa Rica, Croatia, the Czech Republic, the Emirates, Estonia, Finland, France, Germany, Hungary, Iceland, India, Indonesia, Ireland, the Isle of Man, Israel, Italy, Japan, Kazakhstan, Latvia, Luxembourg, Malaysia, Moldova, the Netherlands, New Zealand, Norway, Panama, Poland, Portugal, Romania, Russia, Saudi Arabia, Singapore, South Africa, Spain, Sweden, Switzerland, Thailand, Turkey, Ukraine, the United Kingdom, the United States and Vietnam. The Le VPN Premium offer also includes three security protocols: Open VPN, PPTP and L2TP over IPSec; unlimited traffic; unlimited switches between servers; and a simultaneous connection from two different devices!